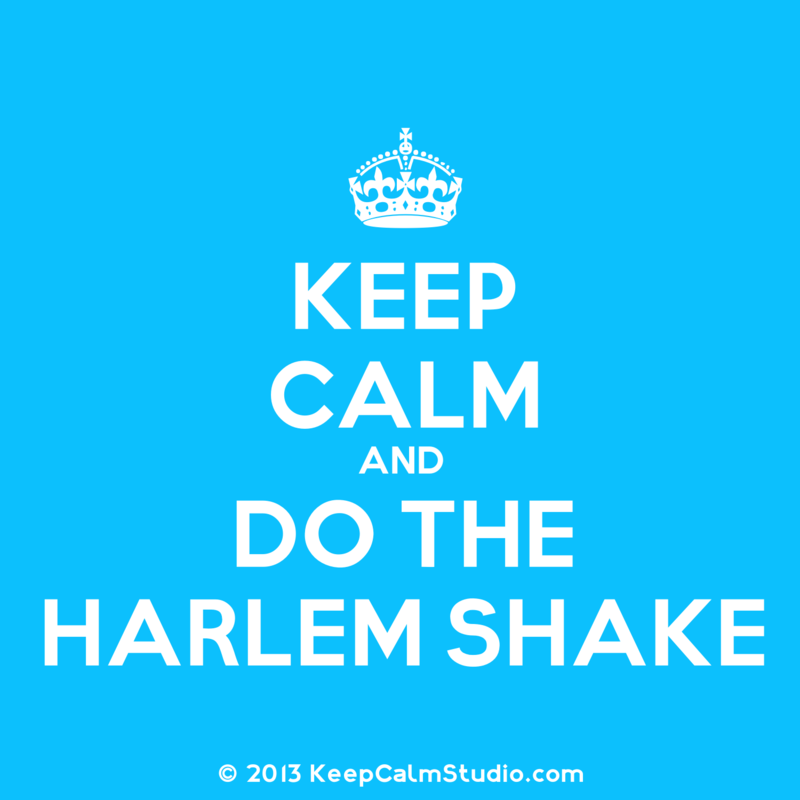 Guys let’s have a look at the video, and I think that we might organize an Harlem Shake IIB Fall 13 in the next days! Who will be the person that enter the room before the Harlem Shake begins? I think that all of you know it!